Thank you for requesting a quote. A Freightliner representative will contact you shortly with more information. 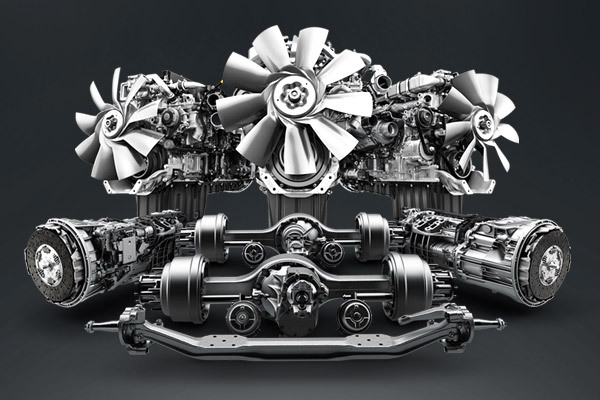 The best trucks on the road are driven by the best components. 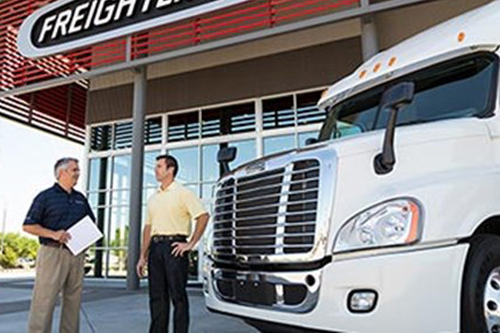 Freightliner owners and drivers demand more from their trucks. 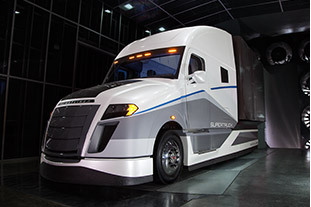 They demand a superior powertrain, innovative safety features and comprehensive connectivity. They demand Detroit. Read more about why. We sincerely appreciate your continuing interest in Freightliner Trucks. While you’re here, why not read a little more about what makes us the superior choice for any application, from on-highway hauling to crane trucks, and just about everything in-between?